the learning of my students under terrible conditions. Where I taught. I now enjoy using FitBit to track daily steps, mileage and heart rate. I keep a "running" spreadsheet of all of my days of exercise. For years I took to the streets and trails and ran. The pressure of constant pounding does take its toll so I started with a treadmill but still did not like the pounding. I bought a Nordick Track and literally wore it out. I like working out on an elliptical machine. 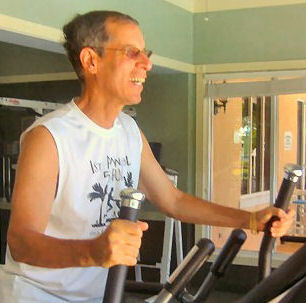 I do vary speed and intensity as I feel interval training really builds you up. Exercise combined with proper nutrition and getting enough rest are important factors in good health. President's Challenge I participated in this challenge. In college when I ran I found that interval training really helped me. 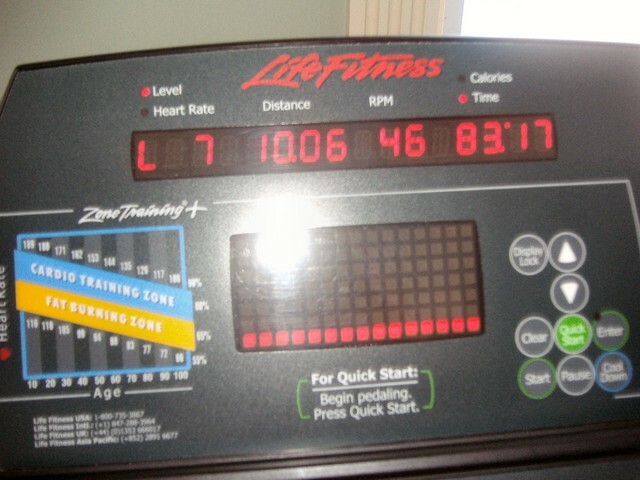 I started with Fartlek and have continued interval training whenever I work out now.